Happy Friday everyone! Today’s Amazon deals include an artists desk, snowman gift bags, a pencil carrying case, Planters nuts, a Rembrandt whitening kit, and Munchkin snack catchers. Remember, Amazon prices can – and often do – change quickly, so if you see something you like, be sure to snag it fast before the price goes up! Nut lovers—this one is for you. 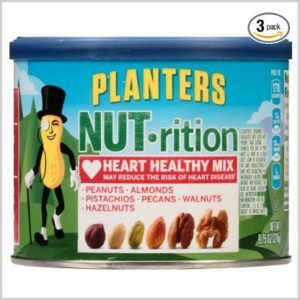 Get these Planters NUT -rition Heart Heathly Mix, 9.75 Ounce Cans (Pack of 3) for just $9.88 (was $16.47) when you subscribe and save to 5 or more items in one month and use the 25% off clip and save coupon. Plus, they ship for free. Right now at Walmart you’ll be paying $6.44 per can. 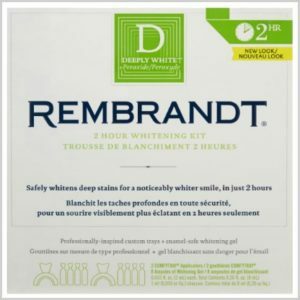 With free shipping for Amazon Prime members, get this Rembrandt 2-Hour Whitening Kit for just $12.59 (was $16.79) when you subscribe and save to 5 or more items in one month and use the 10% off clip and save coupon. It’s $19.99 right now at Walgreens. 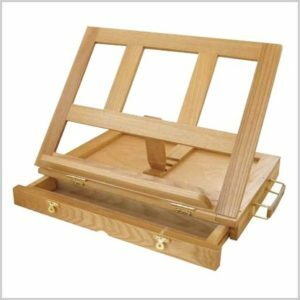 Get this The Marquis Artists Desk Easel for just $14.38 (was $26.99). It would make the perfect gift for the artist in your life. It will ship for free for Amazon Prime members. These are great for helping the littles keep their snacks under control and off of the floor! 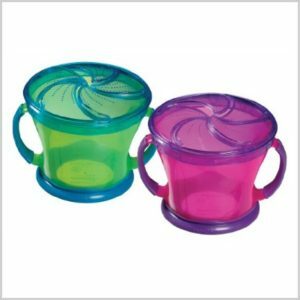 Get these Munchkin Two Snack Catchers for $4.47 (was $8.49). It will ship for free as an add on item. 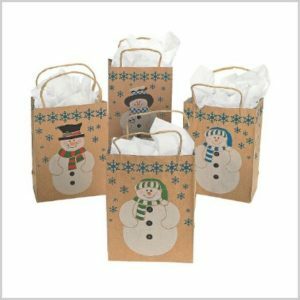 Save time ad money with this cute 12 Pack Snowman Gift Bags with Jute Cord Handles for just $6.86. They will ship for free for Amazon Prime member. 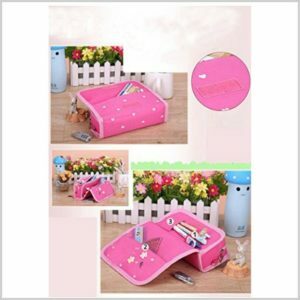 With free shipping for Amazon Prime members, get this Samaz Cartoon Pencil Carrying Case for only $14.99 (was $35.99).